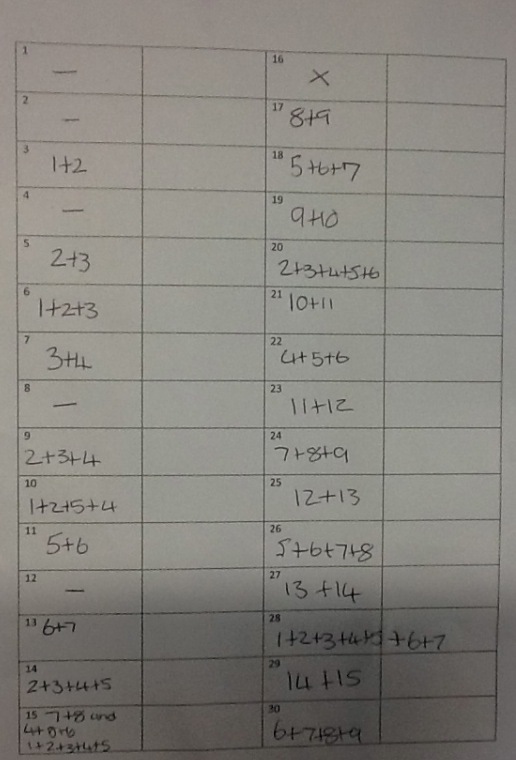 Below you will find one of the sheets completed in class today. Can you add any more to this list? Are there any numbers that need changed?